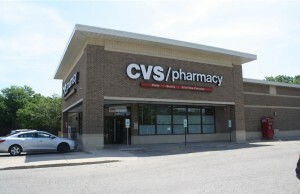 (Wilmette, IL- December 6, 2018) – (RealEstateRama) — The Boulder Group, a net leased investment brokerage firm, completed the sale of a single tenant net leased Shopko Hometown property located at 2105 Lazelle St in Sturgis, South Dakota for $2,052,058. The 30,500 square foot building is well located within the regional trade area. The Shopko Hometown is the only national pharmacy within 16 miles. The property is strategically located just off of Interstate 90 and near other retailers including McDonald’s, Wells Fargo, O’Reilly Auto Parts and Harley-Davidson. 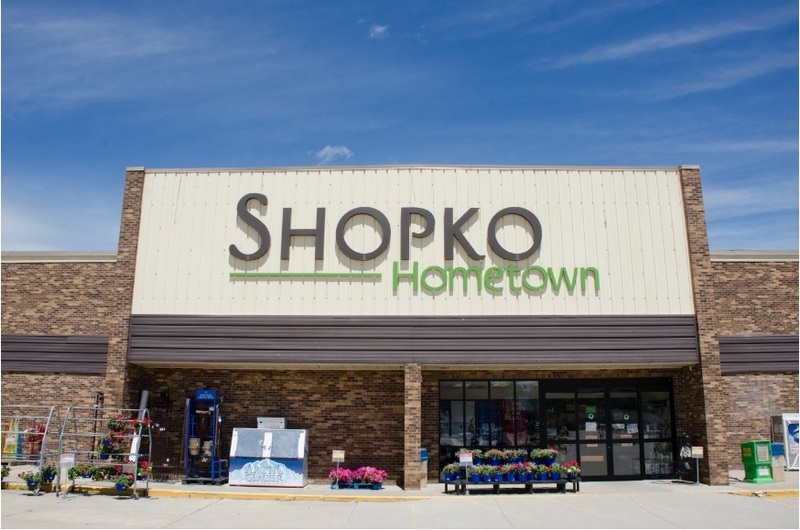 The Shopko Hometown is also near Fort Meade, a training site for the South Dakota National Guard and an Army National Guard Officer Candidate School. Additionally, the Shopko Hometown is near Sturgis Elementary School and Sturgis Williams Middle School which drives additional traffic to the property. There are approximately 13 years remaining on the lease that expires May 31, 2031. The triple net lease features rental escalations every three years and two 10-year renewal option periods. Sturgis is notable as the location of one of the largest annual motorcycle events in the world, which is held annually on the second full week of August. Attendance has historically been around 500,000 people, reaching a high of over 700,000 in 2015. 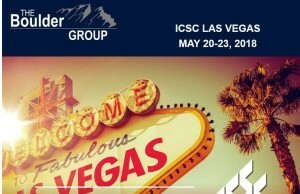 The event generates around $800 million in revenue. Shopko operates more than 360 stores in 24 states throughout the Central, Western and Pacific Northwest regions. The company was founded in 1962 and is headquartered in Green Bay, Wisconsin.